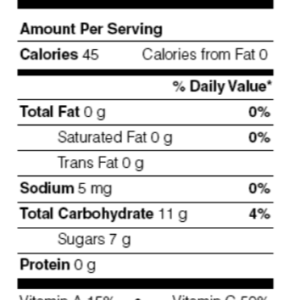 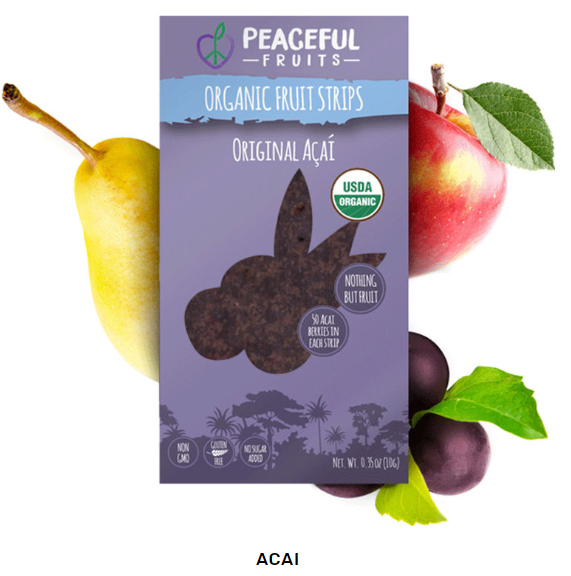 Acai-infused organic and all-natural fruit strips that are processed by hand in Akron, Ohio and made with real fruit. 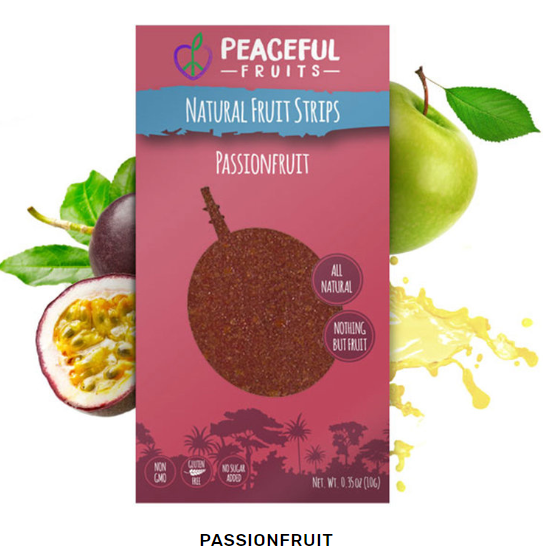 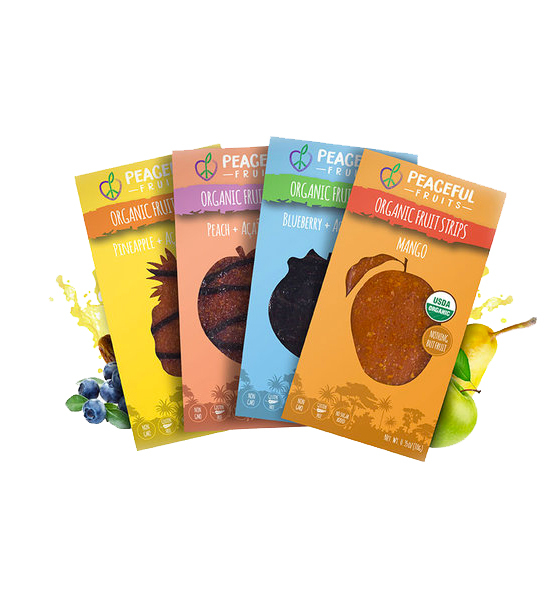 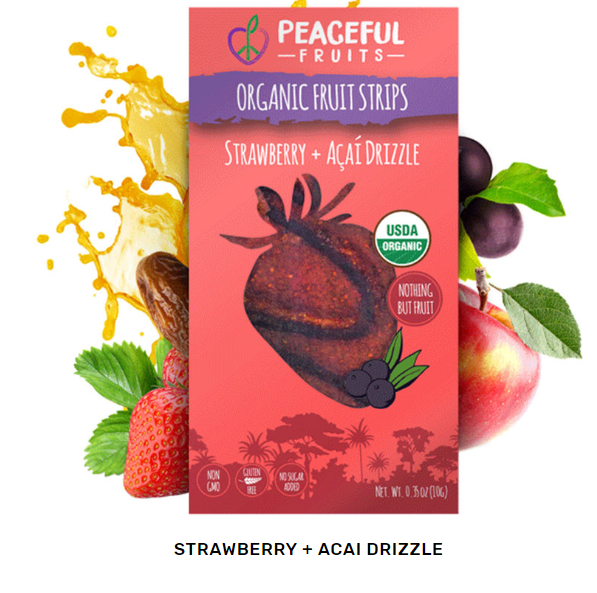 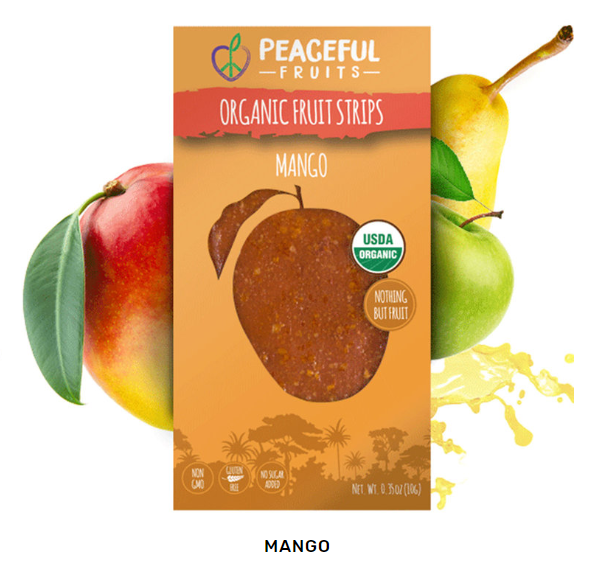 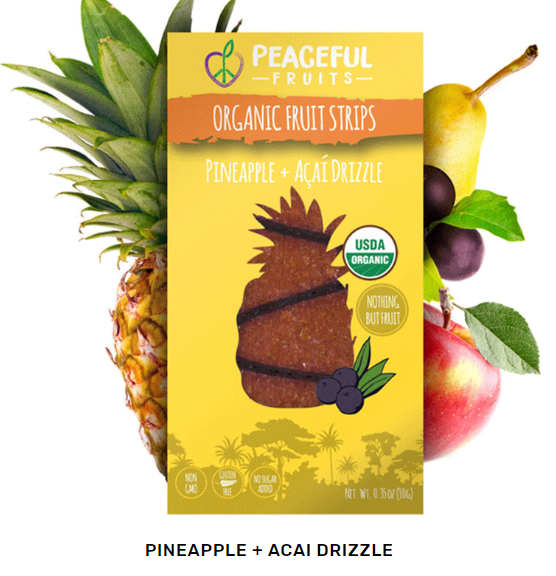 Peaceful Fruits are available in several delicious flavors including Strawberry, Pineapple, Peach, Passionfruit, and Mango. 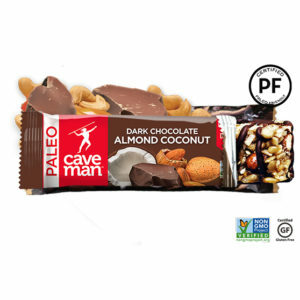 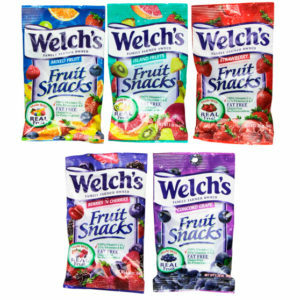 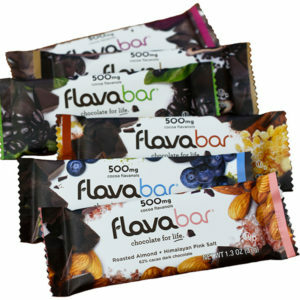 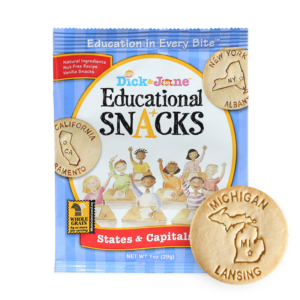 What do you consider a healthy snack?